DC Solar Pumping System supplied by Shenzhen Solartech Renewable Energy Company(manufacturer) can be applied to daily use (ground water), agricultural irrigation, forestry irrigation, desert control, pasture animal husbandry, water supply for islands, wastewater treatment engineering, and so on. Solartech” Solar water pump System is dispensed with energy storing devices, and stores water instead of electricity. It improves the reliability of the device, at the same time, it lowers the construction and maintenance costs of the irrigation system dramatically. In recent years, with the promotion of the utilization of new energy resources, Solar Pumping System is more and more used in municipal engineering, city centre squares, parks, tourist sites, resorts and hotels, the landscapes and fountain irrigation systems in the residential areas. A single solar irrigation system consists of only one pump, a power -matched solar array and an inverter . 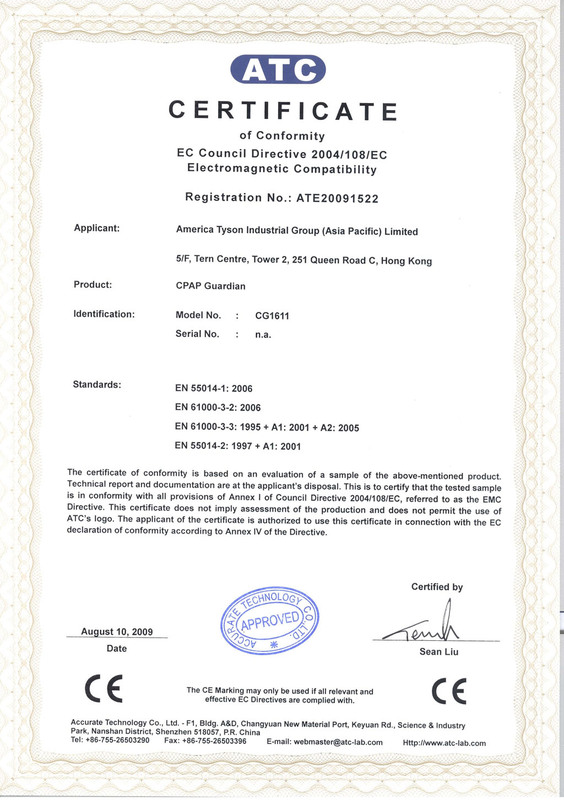 The aim of optimization is to reduce the amount of PV modules as much as possible on the premise of filling the requirement of head and capacity. The rotational speed of pump is regulated according to the irradiation on the solar array; when the sunlight reaches its peak, the pump runs at the rated speed, and the output approaches the peak power of the solar array; when the sunlight is less abundant, the speed of pump varies bellow the range of the rated speed; when the speed as low as the capacity becomes zero, the solar pumping system stops working. So, there are big differences between solar irriation systems and traditional pumping systems in system design, and the system should be optimized according to the requirements of head, capacity, and local conditions of sunlight. •Determine the optimal average daily operating time and the range of speed governing. •Choose the optimal head and capacity of the pump. 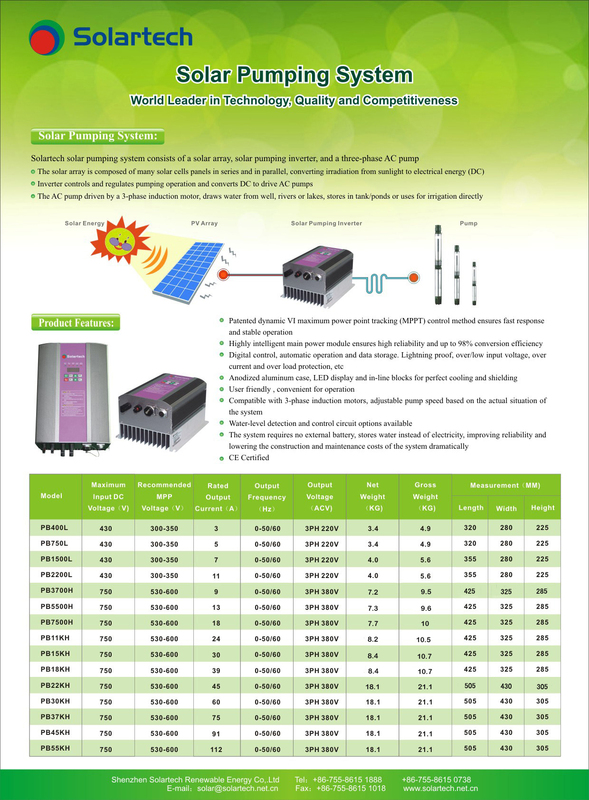 •Determine the maximum power of PV modules, the best working voltage and method of connection. There are several pumps in a multi-pump system. The pumps can be driven either by only one high-power inverter, or by several matching inverters. In the case of large capacity demand, the operation of the multi-pump system is more flexible. By switching solar arrays and pumps, all of the pumps run in MPPT mode when the sunlight is abundant, while some pumps will be shut down and all solar arrays supply power intensively for the rest running pumps when irradiation is weak. 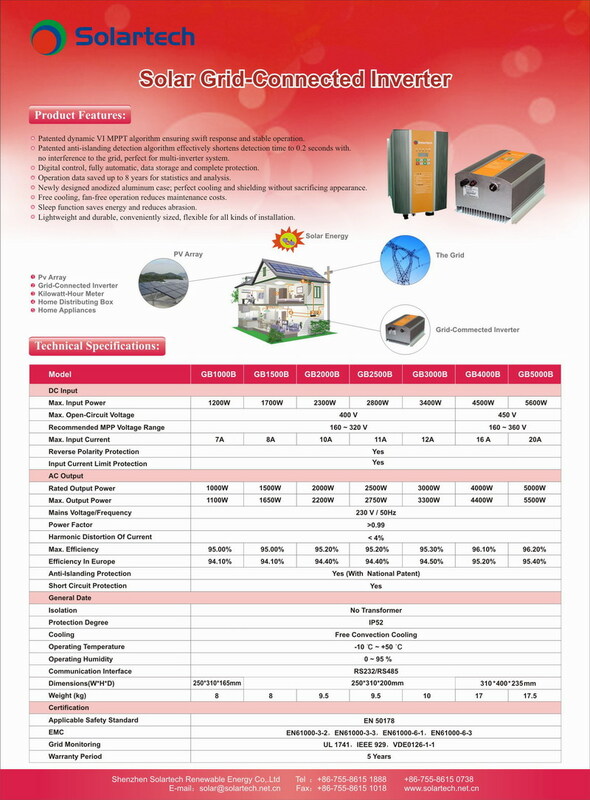 Based on the optimization of single pump system, the range of speed can be further optimized, and the photovoltaic(PV) pumping system always works with high efficiency.